As a reaction to the sugar-infused shows of the 60's, television in the 70's was radical, ground-breaking and experimental. Television got real. 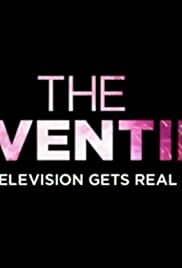 For the most part, I can handle myself in any conversation about the '70s; except TV, which is why 'Television Gets Real' is a great to kick-off the miniseries. It was the real start of our spin off culture, and this was enlightening for so many shows, but it also has time to cover alternative television (PBS, Monty Python, HBO). Even the analysis of the birth of Monday Night Football is interesting (and I don't give a rip about football). That's saying something.